Czech Republic is a member of the European Union (EU) and part of the Schengen area, thus most tourists do not require a visa to visit Prague and just a valid passport (or an ID Card for EU citizens). Brazil, Brunei, Canada*, Chile, Costa Rica, Croatia, Guatemala, Honduras, Hong Kong*, Israel, Japan, Macedonia*, Macao*, Malaysia, Mauritius, Mexico, Monaco, Montenegro*, New Zealand, Nicaragua, Panama, Paraguay, Saint Christopher & Nevis, Salvador, San Marino, Serbia*, Seychelles, Singapore, South Korea, Taiwan*, USA, Uruguay, Vatican, Venezuela. (a) Schengen Visa: If travelers arrive with a valid Schengen visa either directly into the Czech Republic or via another Schengen area country, they are not required a further visa. (b) Family member of an EU citizen: If a family member of an EU citizen who is not an EU citizen himself/herself holds a temporary or permanent residence permit in another EU country, he/she does not require a visa. Visas are required by all visitors not covered above. a. 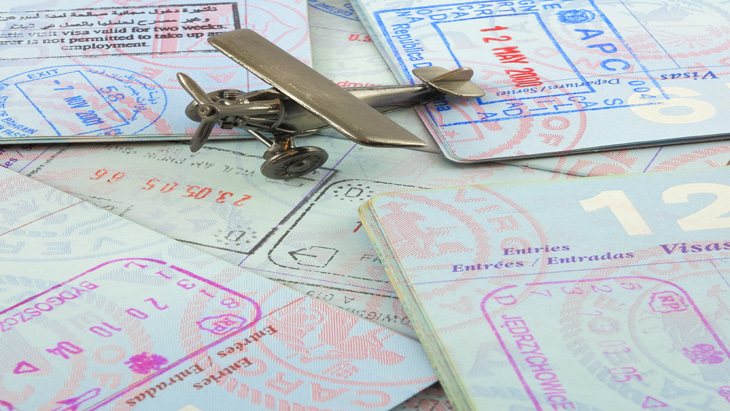 Travelers with a visa must register with the police within 3 working days of arrival. b. Visas are not available at border crossings or at Prague Airport. If you need a visa and arrive without one, you will be refused entry.